We help bring families together through better hearing. It's always been a part of our 30-Day Risk-Free Satisfaction Guarantee. We offer options to help you enjoy better hearing the same day as your appointment. Al Wilson is a Licensed Hearing Aid Specialist who has helped hundreds of people reconnect to their worlds through better hearing since opening his practice in 2007. 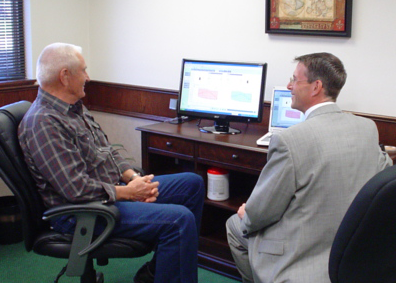 Al knows personally how much your life can be improved when you find the right solution for your hearing loss. I have known Al since he opened his business in Wichita about eight years ago. He immediately showed interest in my hearing problems (both ears), and I agreed to testing and soon purchased a set of hearing aids from him. "I would like to express my thanks to you for the care you have given me to ensure that I receive the best quality of hearing possible. 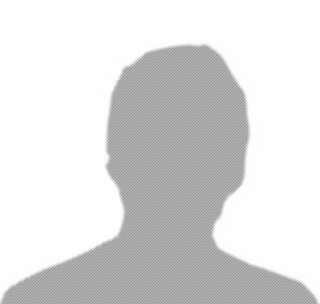 You have without a doubt given to me the pleasure of receiving the best treatment from a business man that I have ever received. Your service has gone above and beyond anything I could have hoped for. "It has now been more than one year since I first visited your place of business, and I am writing to let you know how pleased I have been with the hearing aids I purchased from you. 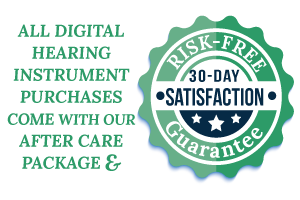 But there is a lot more that I have received than just a perfect set of hearing aids prompting me to let you know of my satisfaction with your care and service. It is for that reason I am compelled to state in writing just a few of the attributes you bring to your profession. We take care of you long after your visit with our comprehensive care package and 30-day risk-free guarantee. 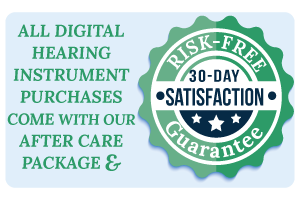 We fit and service the latest in advanced digital hearing aid technology.